A quarter of smokers would NOT try vaping – with many believing it is just as bad for you as cigarettes, a study found. It also emerged two thirds have attempted to kick the habit at one time or another – four times on average – but to date they haven’t managed to stop for good. 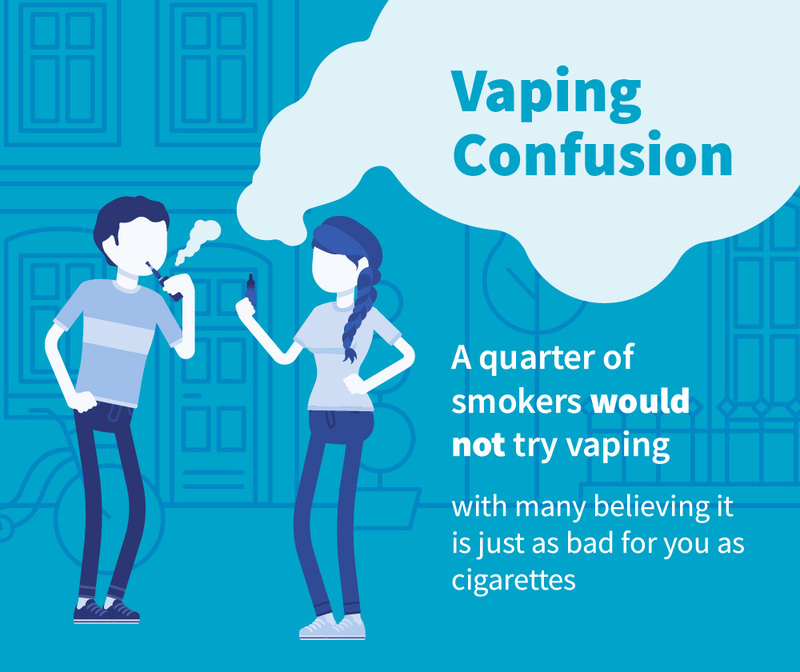 Chief executive Dr Kathryn Scott said: “Vaping is a great tool to help people quit – and it’s 95 per cent less harmful than cigarettes. “But everyone is different, so the best way to help you give up is to get support from a local stop smoking service. 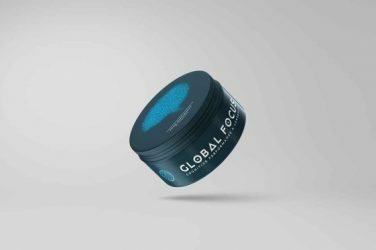 “These services understand people smoke for a whole host of reasons and know it is really hard to stop. 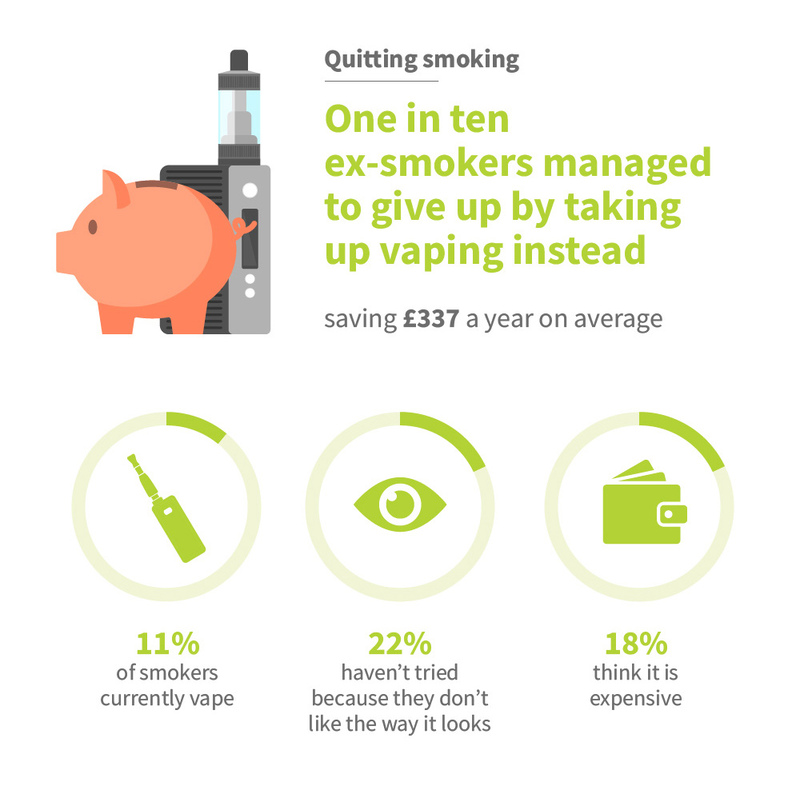 The research also found one in 10 ex-smokers managed to give cigarettes the heave-ho by taking up vaping instead – saving £337.80 a year on average. 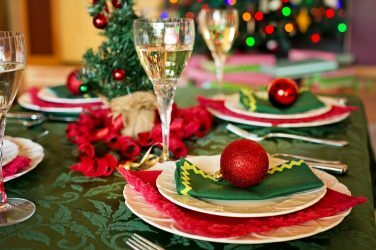 But 44 per cent believe quitting by going cold turkey is the best method – despite the NHS saying they’re actually four times more likely to give up for good with support from a stop smoking service. 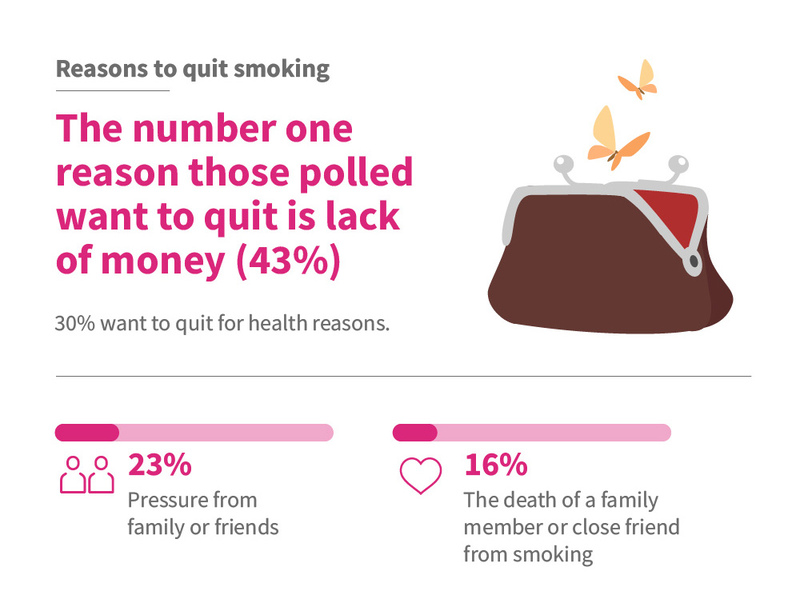 Surprisingly the number one reason those polled want to quit is not health reasons (30 per cent) – it’s lack of money (43 per cent). Three quarters of everyone polled regret starting to smoke – reasons why include how expensive it is, that it makes your clothes smell and suffering from health conditions. The Yorkshire Cancer Research survey carried out through OnePoll found more than half believe fewer people are smoking because it is not as socially accepted. And 49 per cent think the smoking ban has had an impact. Dr Scott added: “There are a whole host of methods for quitting and as the results show, many of those polled think cold turkey is the best way to stop.